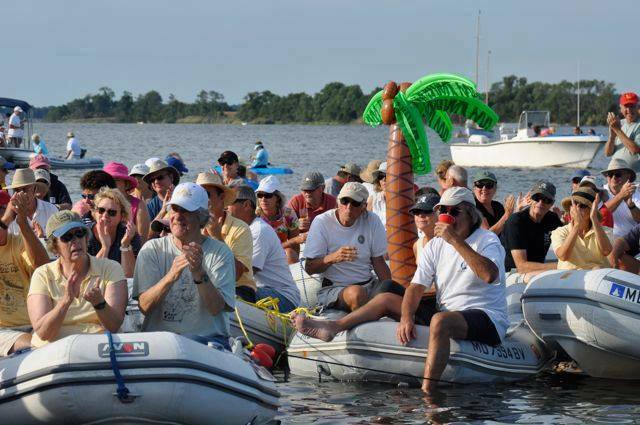 ShoreRivers featured in Bay Journal's "New ‘air force’ joins ranks of campaign to protect Chesapeake"
Click here to learn about our latest events, including fundraisers, volunteer events, and other river-related happenings. Coming soon - check here for the latest water quality data collected by ShoreRivers scientists and volunteers. Shore rivers are your Rivers. Learn how you can help us restore and protect our waterways.